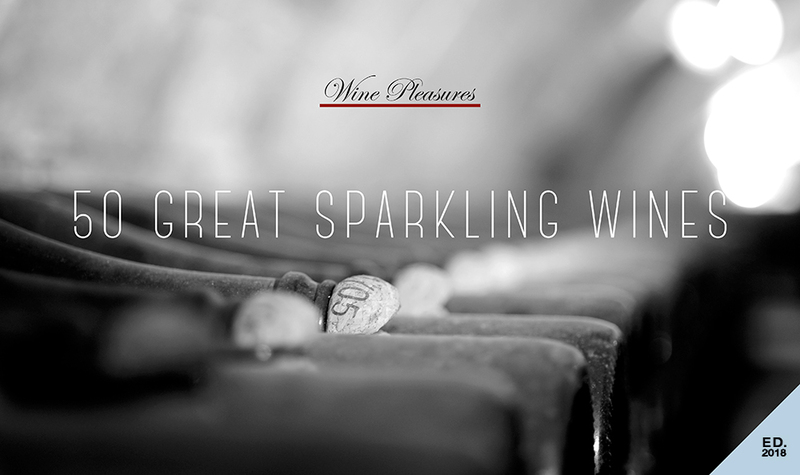 Top 50 Sparkling Wines of the World. Our experts tasted through premium bubblies from around the Old and New World to bring you the best 50 available for 2018. Anthony Swift, Competition Director looks at the results. Yet again, the competition to find the 50 Great Sparkling Wines of the World has popped a breathtaking range of award – winning sparkling wines from around the world. Close on 100 sparkling wines were entered from diverse terroirs and countries with the top 50 dominated by bubbles from Italy, Portugal & Spain. Diverse too were the grape varieties used to make top quality sparkling wines such as Alvarinho and Touriga Nacional from Portugal, Glera, Trebbiano & Sangiovese from Italy, Macabeo, Perellada & Xarel.lo from Spain as well as the classic Champagne varieties based on Chardonnay and/or Pinot Noir made in Australia and Slovenia. Sparkling wines made using the Charmat method were classified and tasted according to dosage. Most demonstrated a combination of great finesse with a fine mouthfeel and crisp acidity. Just two gold medals awarded for this method of production: Verduzzo Gran Dessert by Cormons (Italy) and Prosecco Spumante DOC Brut by Bacio della Luna Spumanti (Italy). Once again, this year saw a couple of Frizzantes by Fratelli Agnes (Italy) make the 50 Greats. Quality was high – all of the Sparkling wines included in the competition have scored at least 90 points. Traditional method vintage production dominated the competition with some nice prices, most ranging from €6 to €25 Euros. Charmat method production wines range from €5 to €20. Bubble lovers will more than likely find it a tough task to find the sparkling wines amongst the 50 Greats published here in their preferred wine retailer as most wines are “boutique” and therefore not mass produced. Best option would be to look online to see if the producers sell direct to the wine lover or if there are any online retailers selling the product. We hope the results of the competition will encourage both the trade and the wine lover to find, try and enjoy the most exceptional sparkling wines at Christmas and during 2018.